House groups are small groups of people (around 8-12) who meet together in homes throughout Bradwell parish. 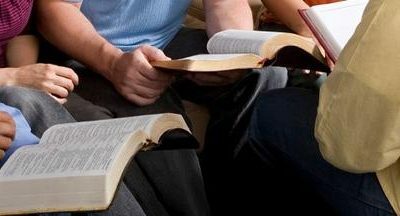 For Bible study, discussion, prayer and to offer support in the Christian life. We hope our House groups will become places of deepening discipleship, authentic community. And in loving pastoral care that results in long-term, lasting spiritual growth. Our prayer is that by these means our small groups will contribute greatly to the fulfilling of the vision to ‘Grow God’s family’. Anyone is welcome to become part of the house groups and you will receive a warm welcome. The list below gives an idea of the ones that we have. Please contact us if you would like to find out more or if you would like to join one.